Dec. 22, 2015, 9:28 a.m. 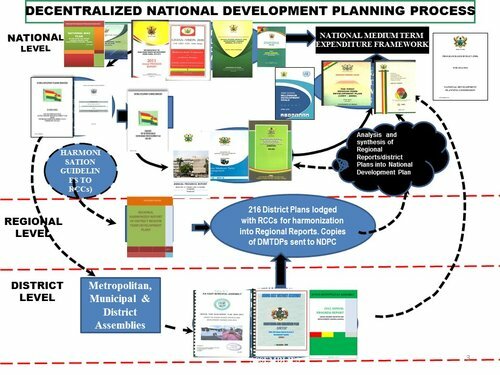 The National Development Planning Commission (NDPC) has stated the implementation of Ghana’s 40-year development plan will not be funded by international donors. The NDPC is spearheading the formulation of the long term development policy which will ensure a transformation of the country. 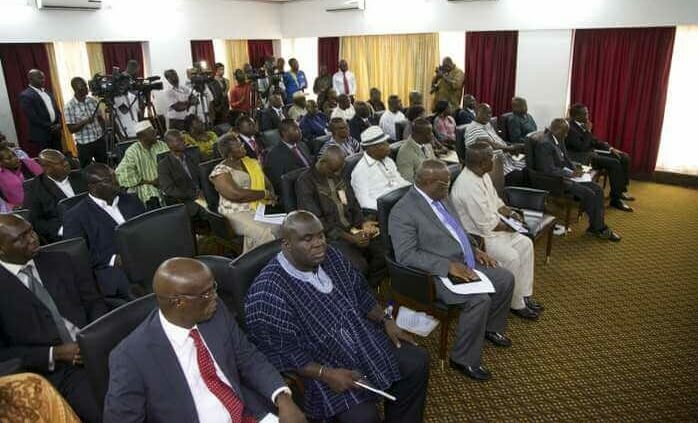 The commission has brought its regional consultations to solicit for inputs from Ghanaians to an end. Critics of the plan have questioned the source of funding for implementation. But speaking to Starr News’ Ibrahim Alhassan, the Director General for the NDPC Dr. Nii Moi Thompson said all the resources for implementation will be locally generated. According to him, running to the international community for funds will defeat the purpose of the policy. “We expect to reduce our dependent on donors. Anything international will be more commercial. Maybe foreign direct investment or foreign companies making direct investments. 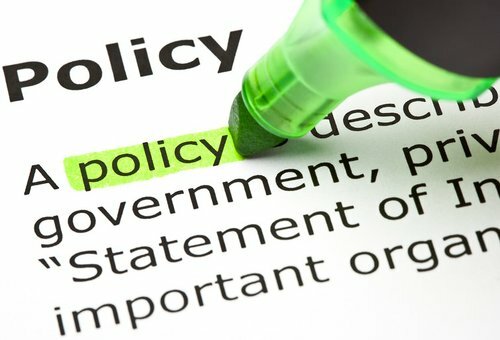 We are growing now, we are now a lower middle income country and so there is a conscious effort for us to reduce and actually eliminate our dependence on foreigners and be able to stand on our own and certainly by the time Ghana turns 100 years old in 2057, we should be fully independent perhaps even helping lesser endowed counties,” Dr Thompson said. He stated the 40-year development plan being put together by the NDPC has received a lot of buy in from Ghanaians including all political parties. Many believe such a long term plan is the answer to the country’s underdevelopment over the years. There is however a fear that absence of a legal framework to make implementation of the plan binding on political parties will derail the effort of the commission. However, the constitutional implementation committee is considering giving the 40-year development plan a legal backing.